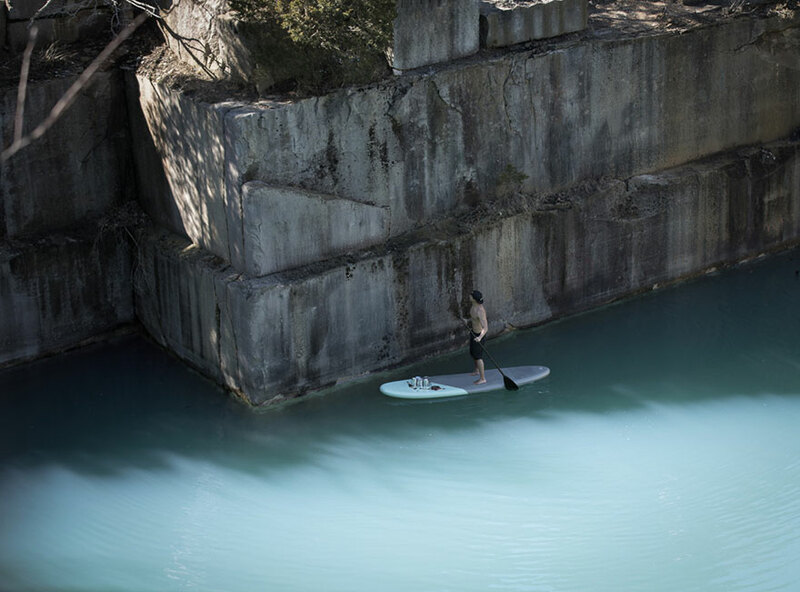 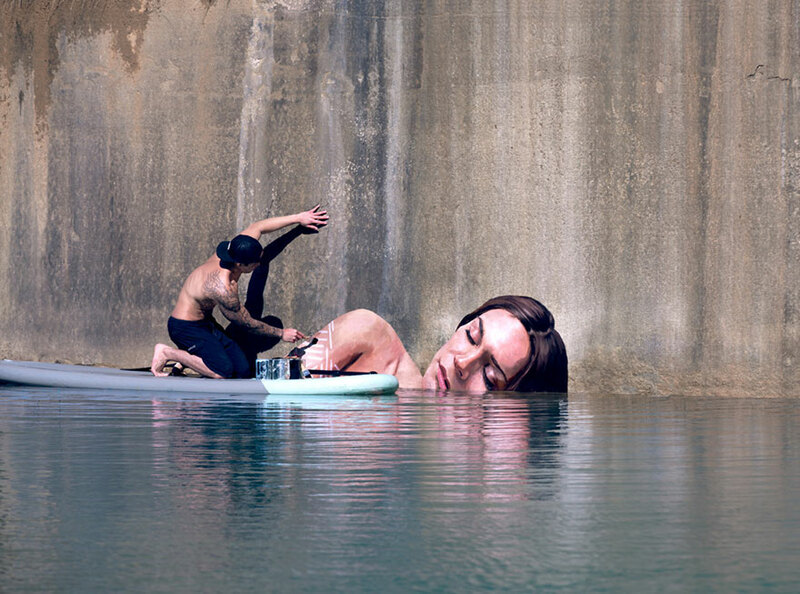 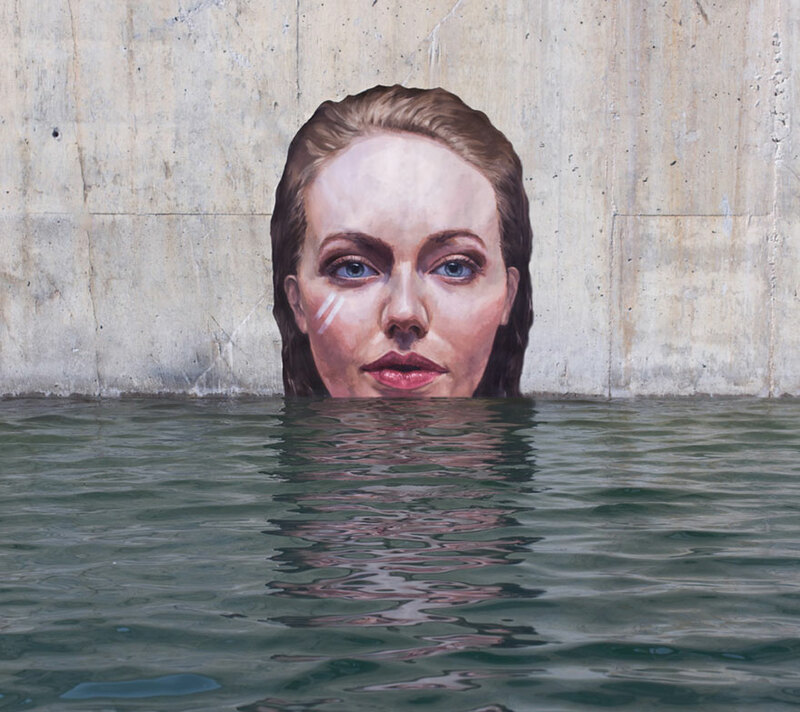 Sean Yoro (a.k.a. 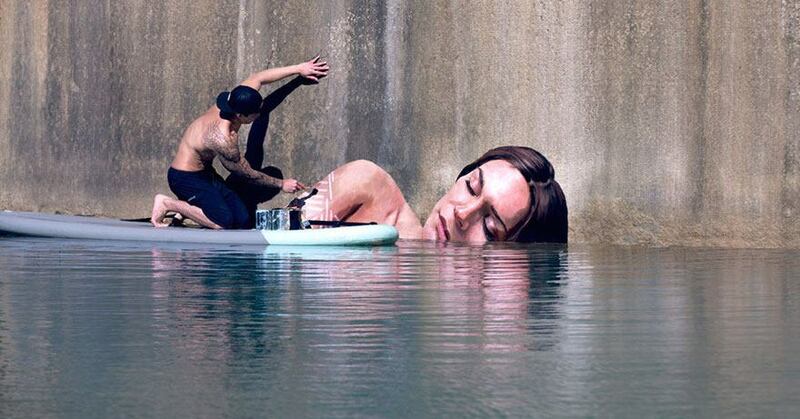 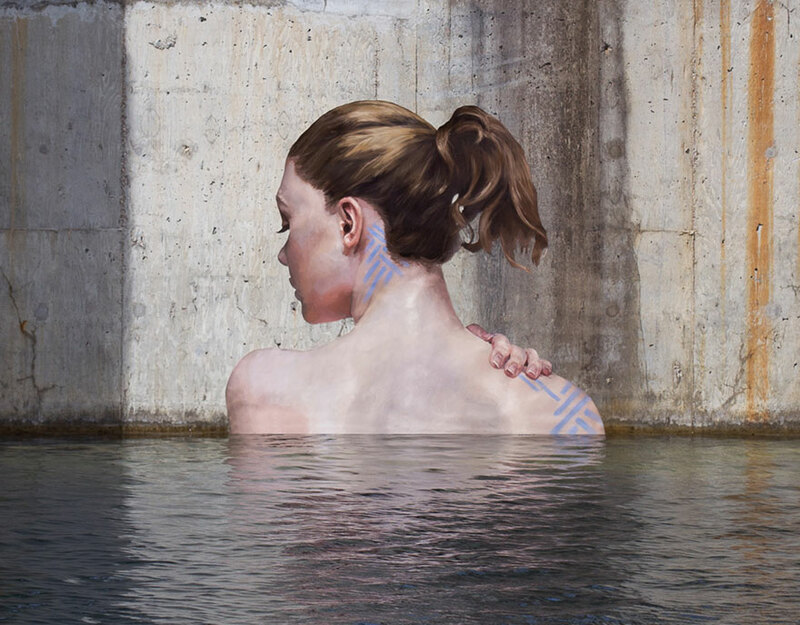 Hula) is a Hawaiian artist who took street art for a swim -literally, for a swim. 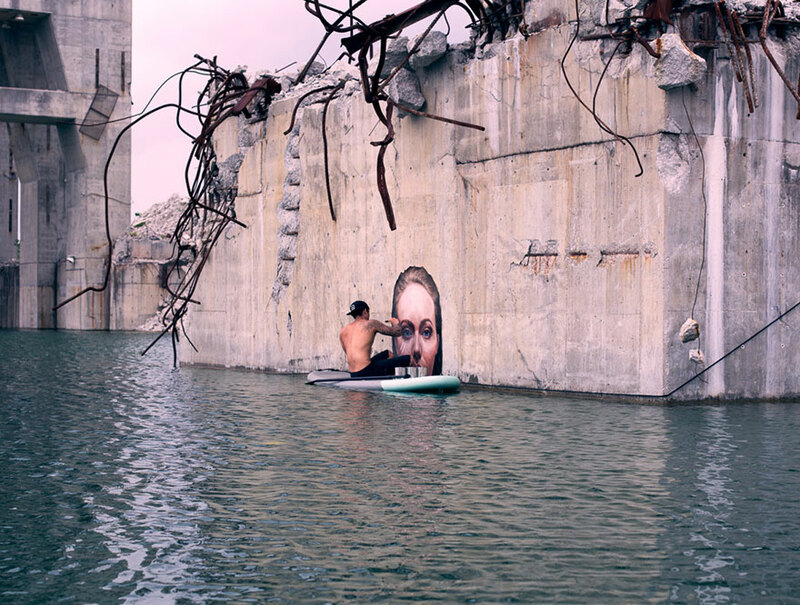 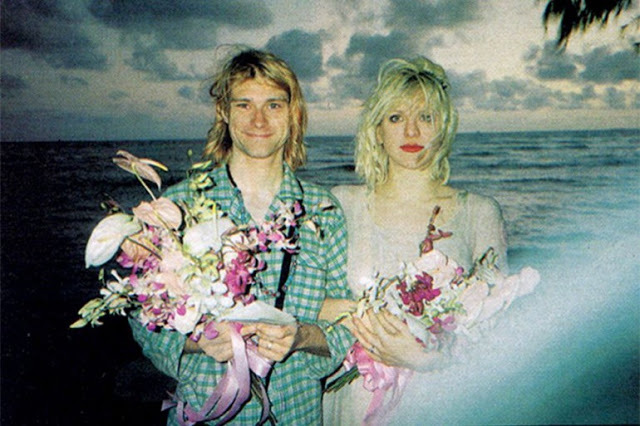 The painter created a series of stunning portraits on the walls of bridges and ruins on the Hawaiian coast. 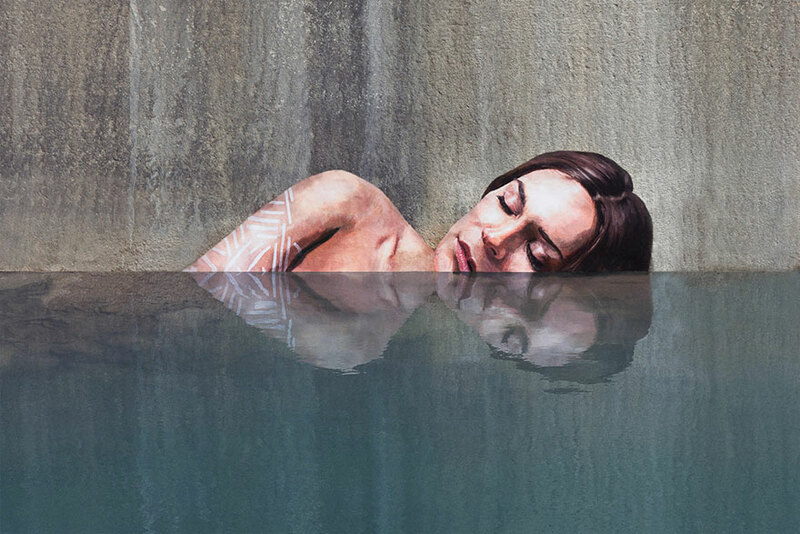 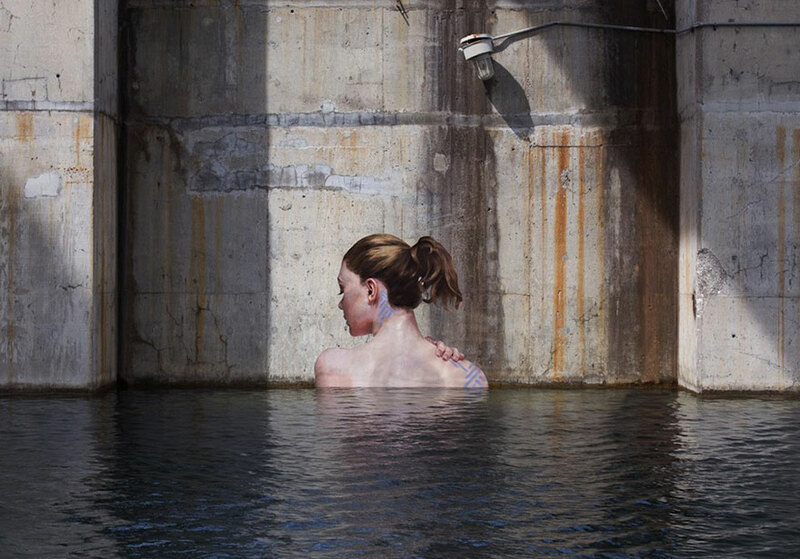 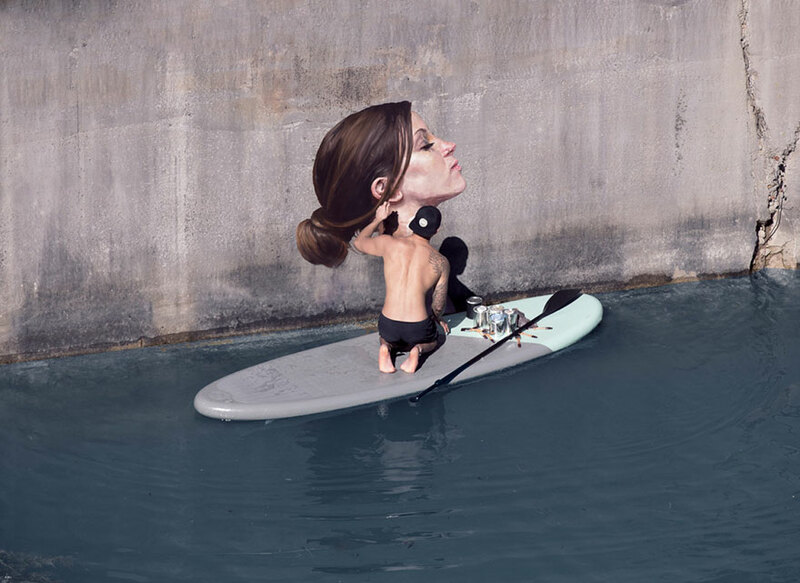 The New York-based artist depicted beautiful women as if they are coming out of the water on the concrete walls of the abandoned constructions. 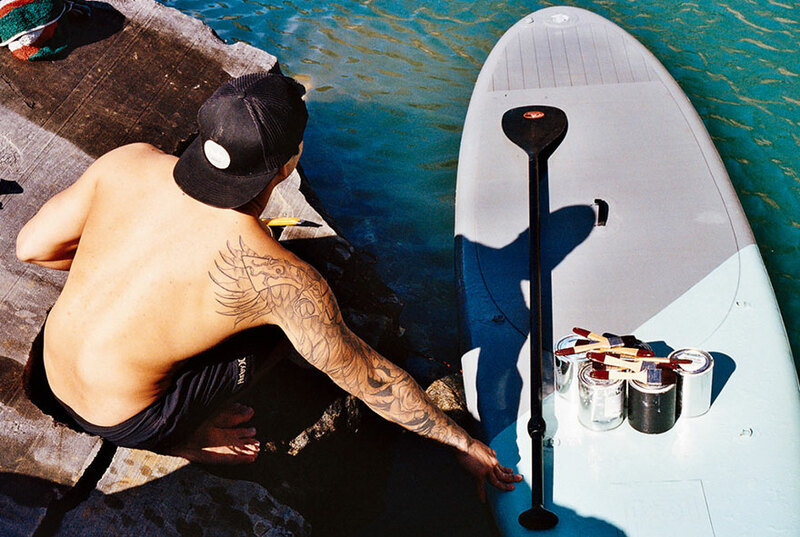 Using his surfboard, the imaginative artist had access to the most beautiful spots of the waters of Hawaii. 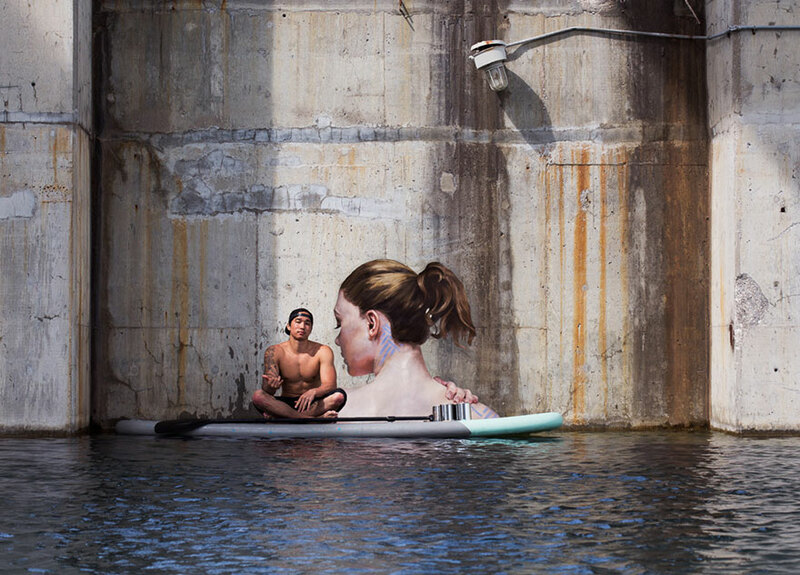 Balancing on the water, Hula worked on his design and then used his paint cans to finish his portraits. 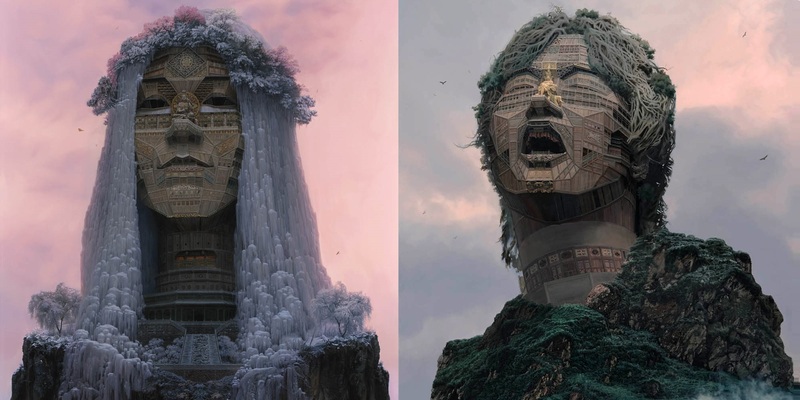 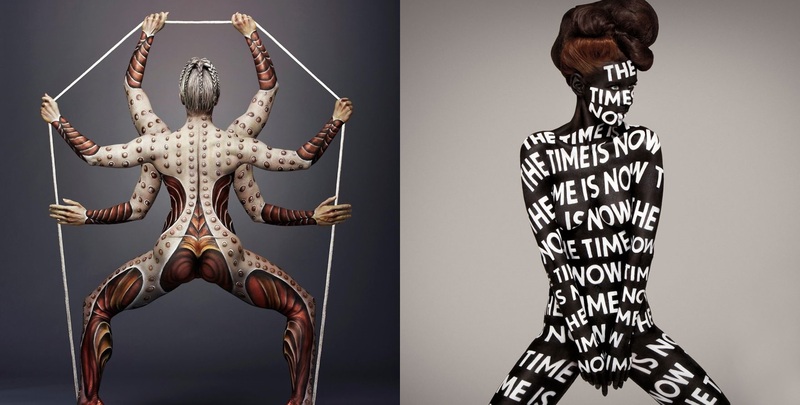 Check out some of the impressive works below, taken from the artist’s Instagram page.